If you're looking for an experienced, reliable and affordable local moving company, look no further! When it comes to our long distance moving services, attention to detail is key to a successful move. 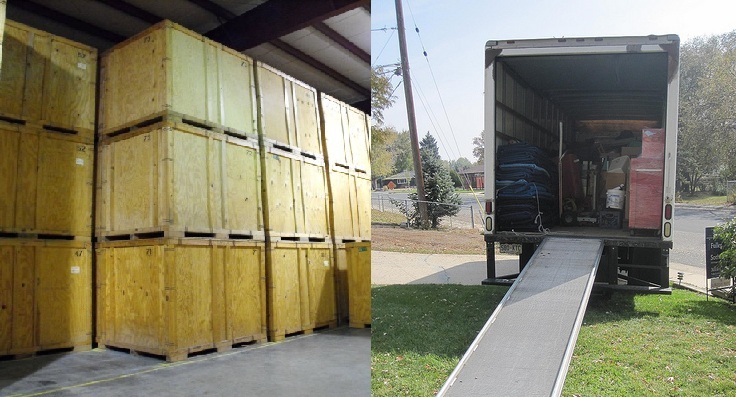 One of our main services as a full service moving and storage company is shipping and receiving. 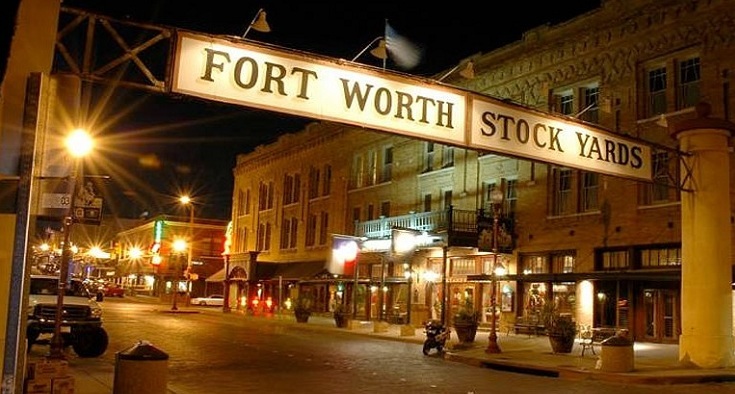 Choosing Fort Worth Finest Movers for your moving needs is probably the best thing you can do for yourself, being a local movers in Dallas fort Worth metroplex(for the last 6 years) we are well aware of the risks involved in choosing a moving company, If you never owned a moving company or not really good with internet research- the risk of hiring a bad moving companies are pretty much higher than hiring a good company! Probably for every licensed and insure mover there are at list 5 that are not. If you don’t believe that go on craigslist and find out for yourself, The reason you should want to hire licensed movers is that there are rolls and regulations that confined the companies, there are tariffs and insurance for the protection of the consumer. When moving with a company that is not properly licensed in the industry you are risking theft and damages to you items and even an “hostage situation” that you will not be able to do anything about. So avoid the risks and choose a moving company that is licensed insured and is local, we have moved thousands of families like yours here in Fort Worth and proud to say that a large portion of our business comes from repeat customers and referrals due to an excellent professional moving service. We understand that times are difficult and everyone need to save, so we came up with that: We will compete for your business and beat (by 5%)any quote that is lower than ours as long as the quote is from a legit moving company and the quote is binding not to accede! We also offer early bird booking discount book 10 or more days in advance from your moving date and save 5% of your move! Fort Worth Finest Movers Reviewed by Tim R. on The guys were great and I really enjoyed working with all of them. You have a class act and I would recommend you to friends for future moves.Thanks for all your help. Again, you, Jerry and his team were great to work with and I appreciate your quality of service. Fort Worth Finest Movers Reviewed by Mary P. on My daughter needed to move from Dallas to Phoenix on short notice. Fort Worth Movers handled the move wonderfully. The movers were courteous and hard working. The final price was exactly what the quote was. I would highly recommend Fort Worth Movers!!! Rated 4.8 out of 5 based on 23 reviews.